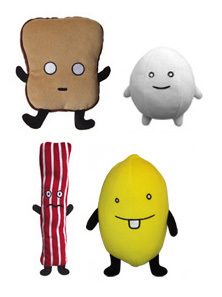 These breakfast plush toys are perfect for a Taurus who ALWAYS likes a balanced breakfast and will rarely skip the bacon. 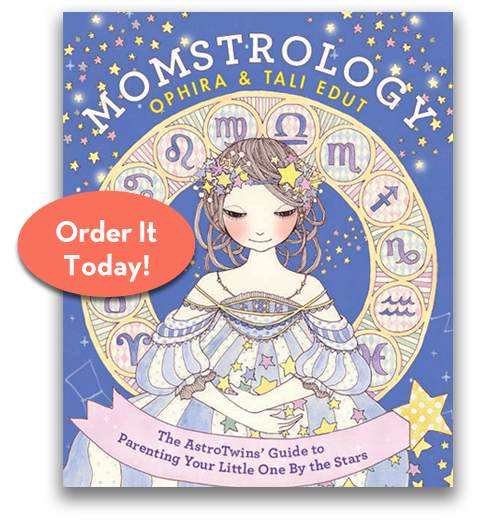 From an early age your Taurus may want to dress like a little grown-up/grad student. Photo from Pinterest. 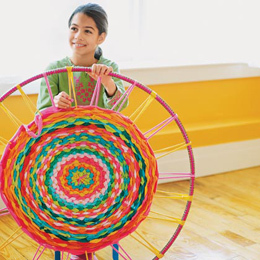 A hulu hoop rug that is DIY is perfect. Bulls love arts and crafts that cozy up their rooms. 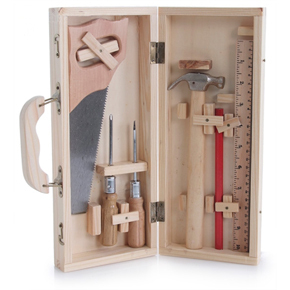 A real tool set with wooden tools is perfect for the Taurus who enjoy helping out. 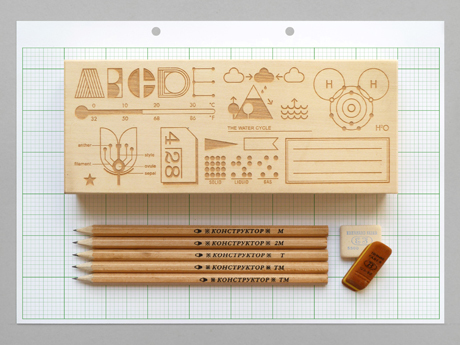 Building with natural wood appeals to this earth sign. 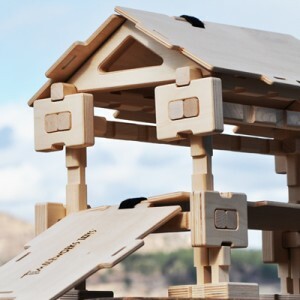 This Timberworks Construction Set can be used to make a car, plane, house, or whatever they can imagine.